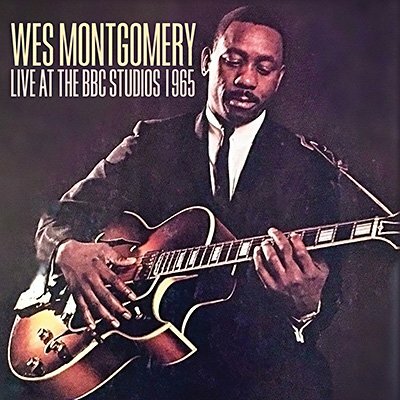 Although he was terrified of flying, Wes Montgomery finally left the USA to visit Europe in early 1965. By that time he was recording in a smoother style, but in performance he remained as innovative as ever - as this virtuoso set attests. Broadcast on BBC radio during the 'Jazz 625' programme on 25th March, it captures a master at the peak of his powers and is presented here together with background notes and images.